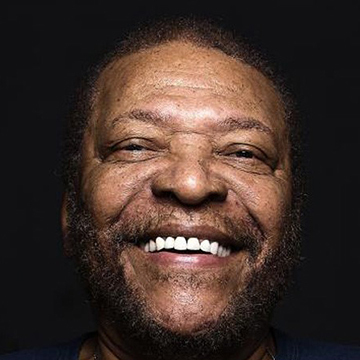 Revivalist, Martinho da Vila, is one of the country’s most loved singer-songwriters and emblematic in his representation of traditional Samba, while drawing influence from genres such as Jazz, African rhythms and Fado. He hits Dublin to celebrate a 50 year career as part of a European Tour. Martinho da Vila is internationally recognised as the godfather of samba. Catch the samba legend and band for a unique evening at Vicar Street! Tickets on sale now through www.tcketmaster.ie & usual outlets nationwide.